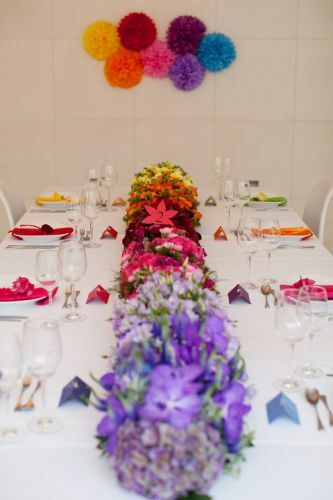 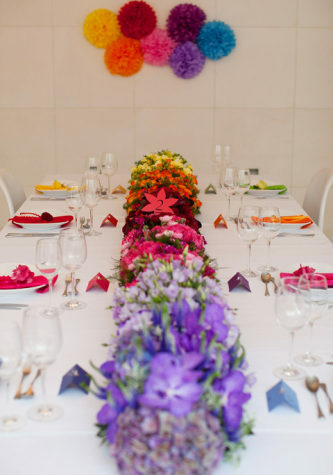 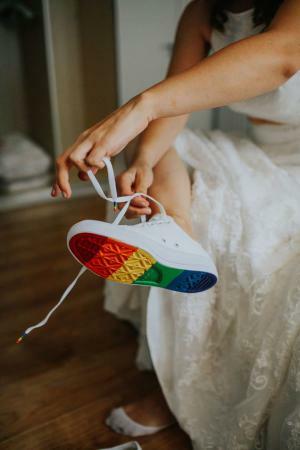 A symbol of magical blessings, hope and good luck – colour lovers are in for a treat with a rainbow wedding day. 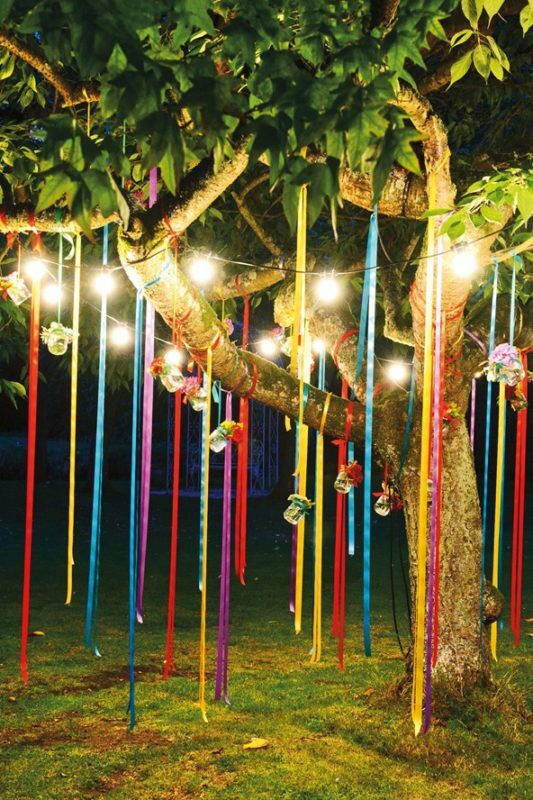 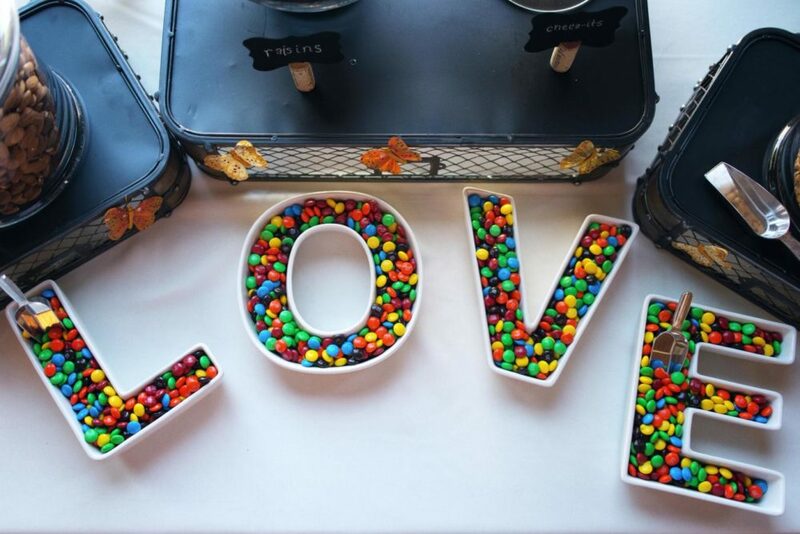 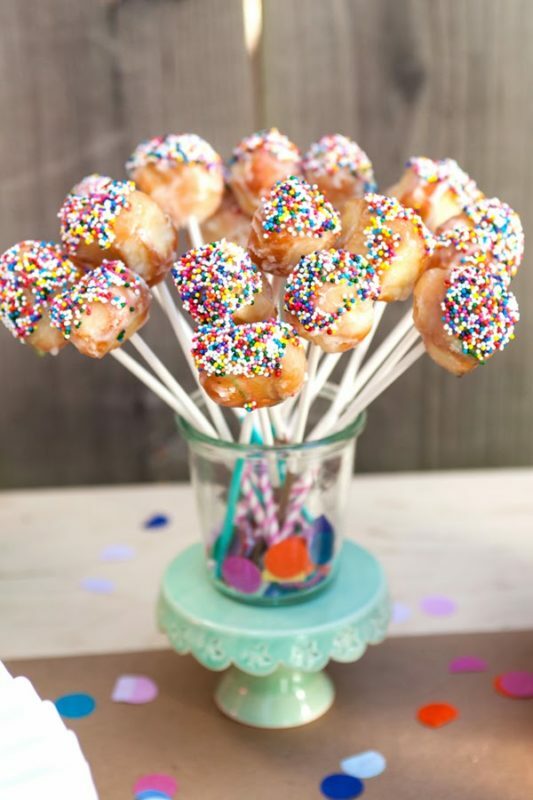 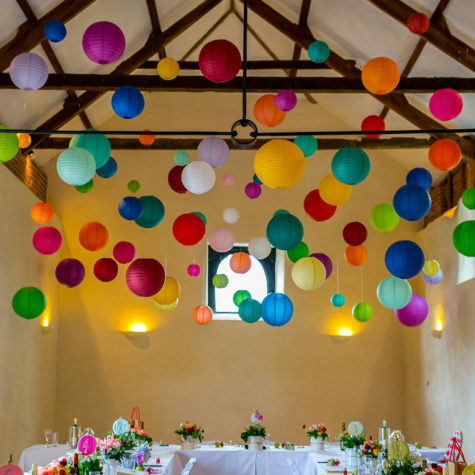 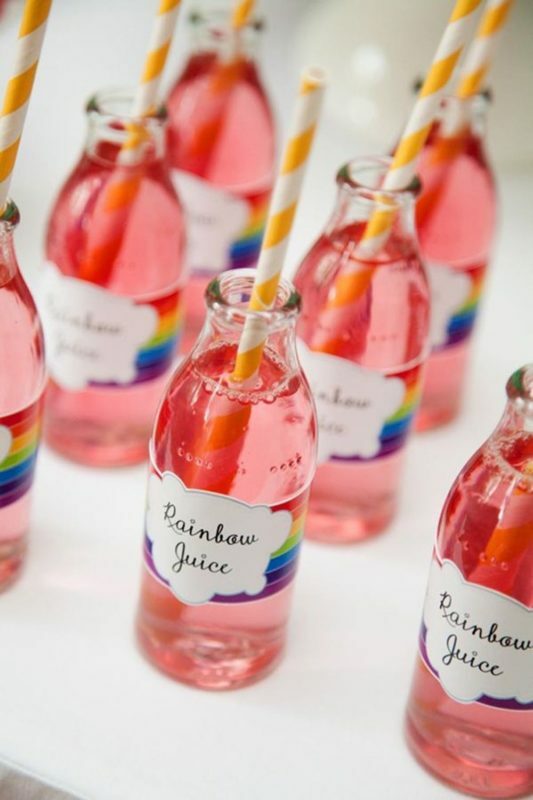 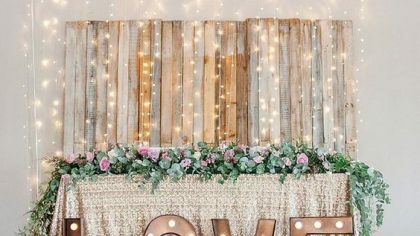 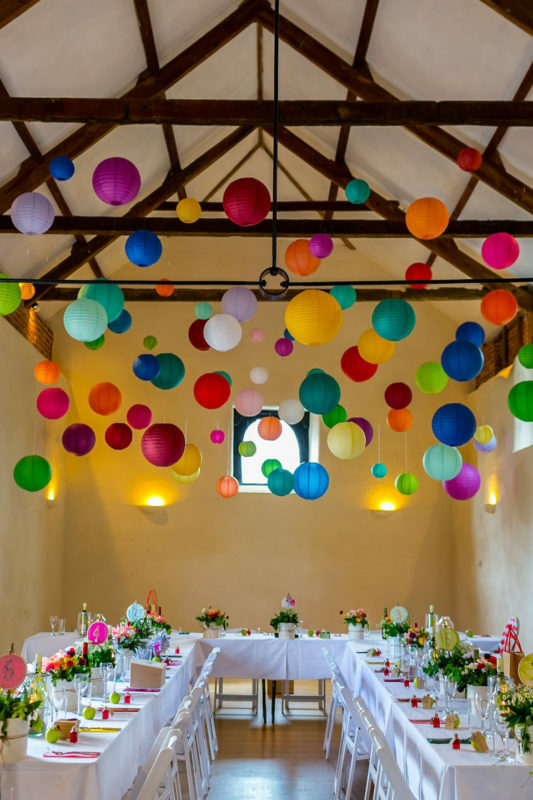 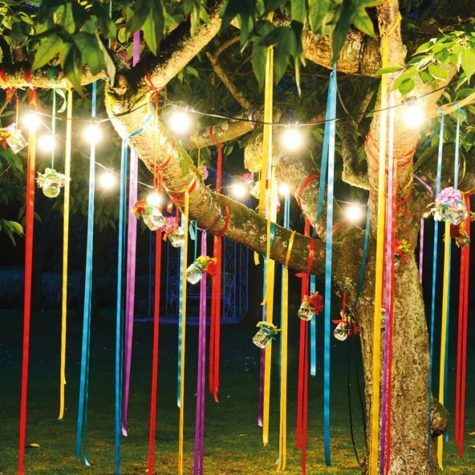 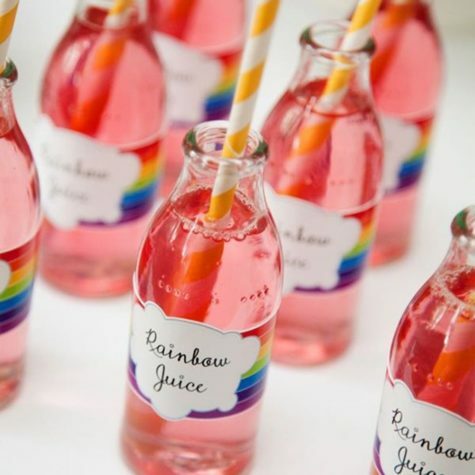 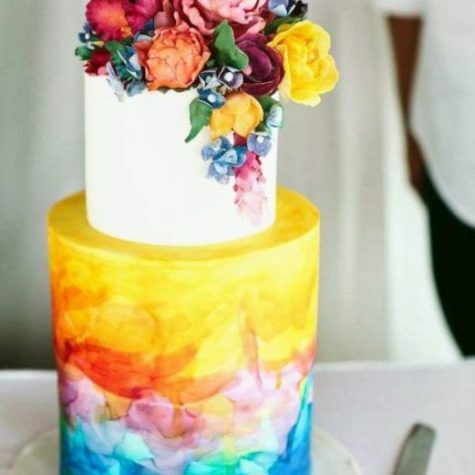 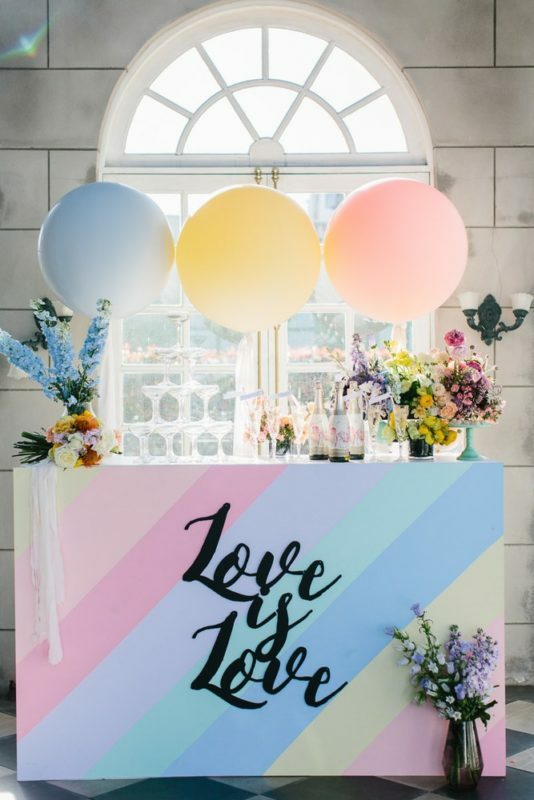 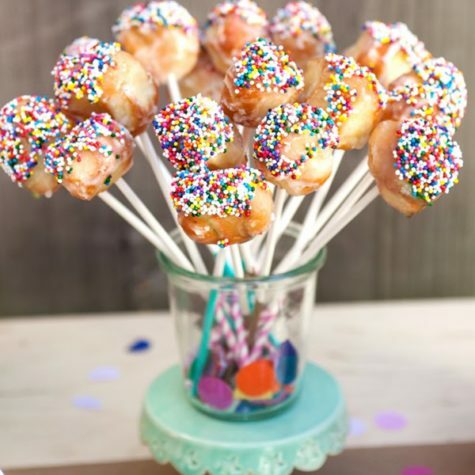 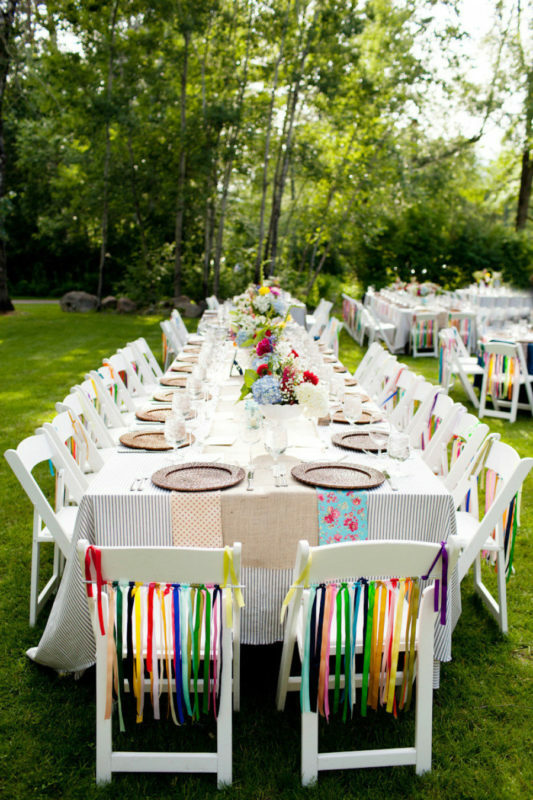 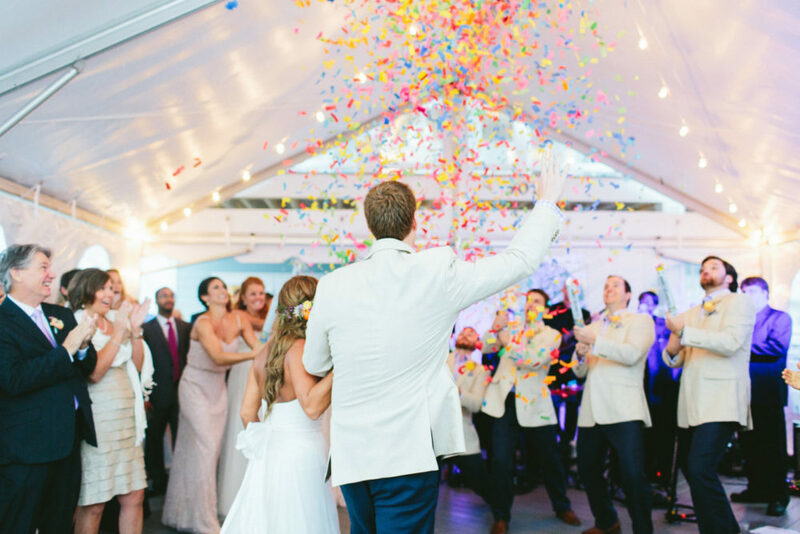 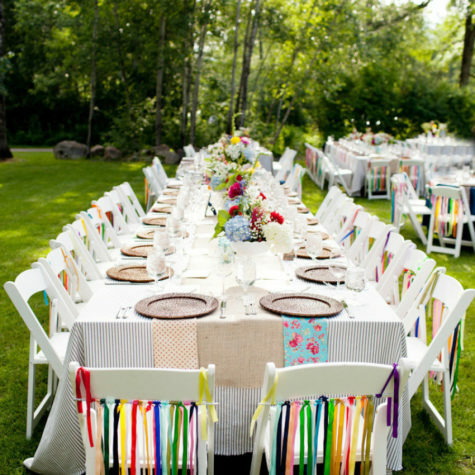 Incorporating the rainbow into decor for the big day has become an increasingly popular way to add flair and fun to a wedding day celebration. 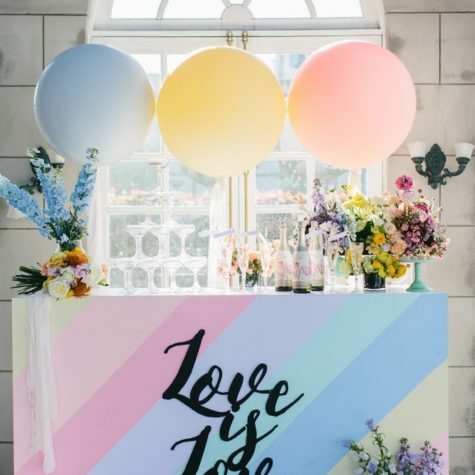 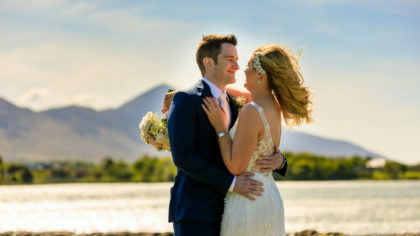 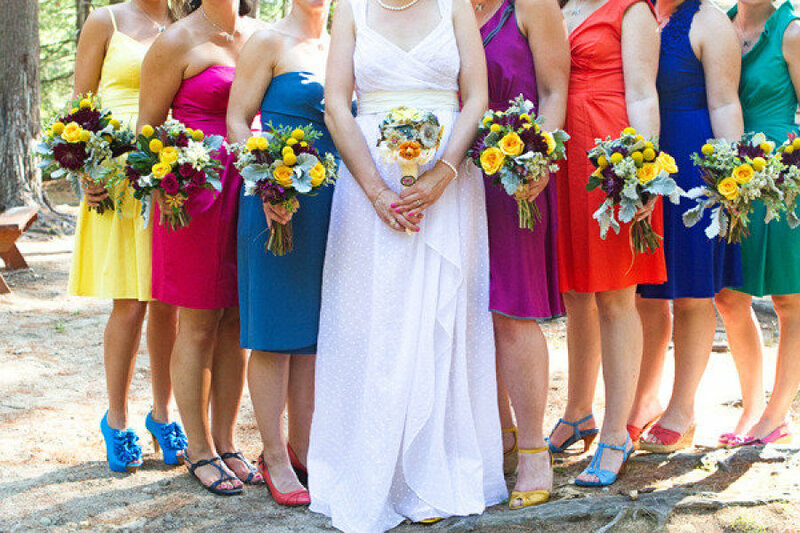 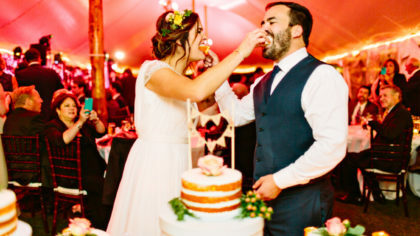 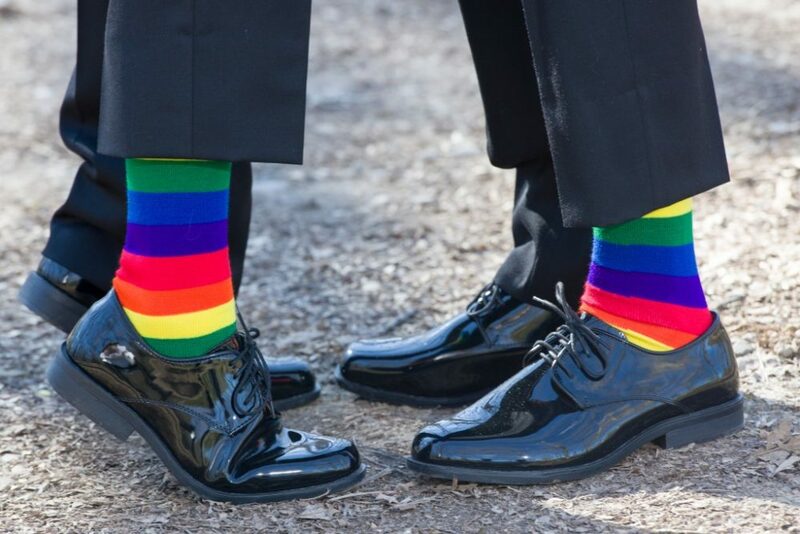 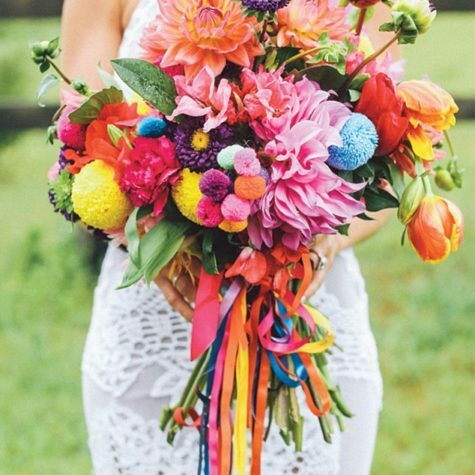 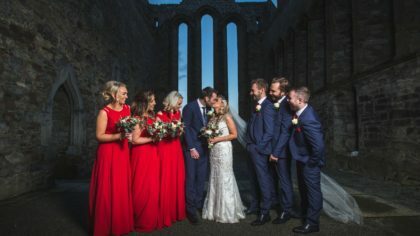 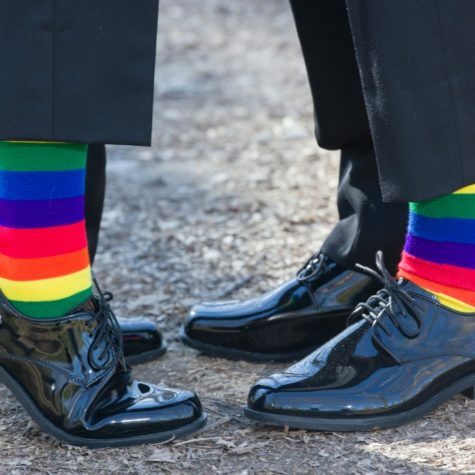 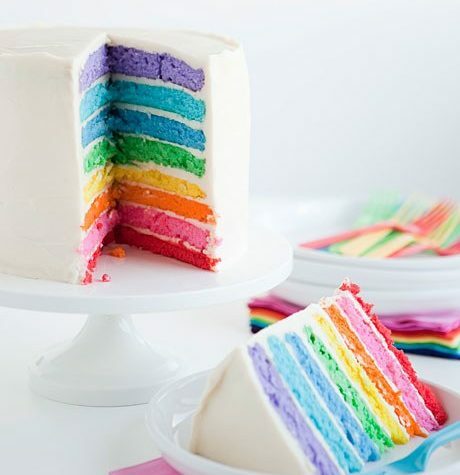 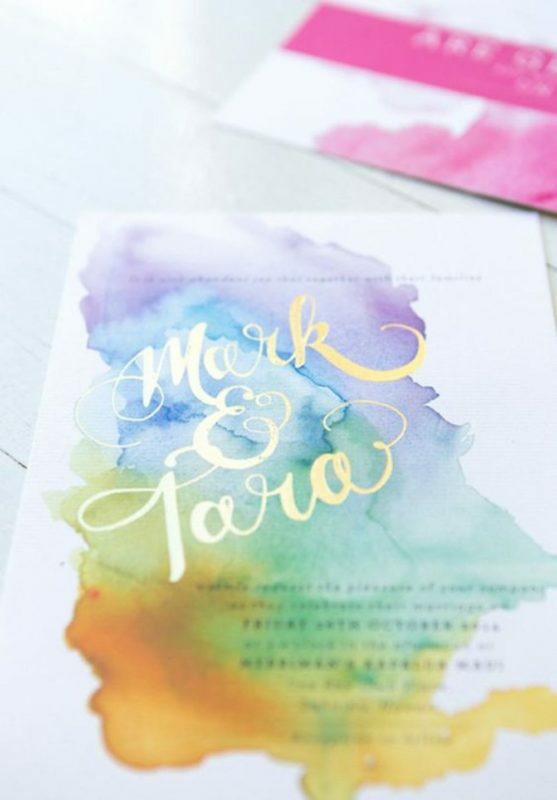 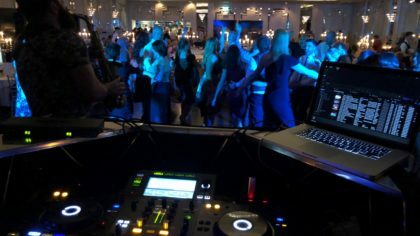 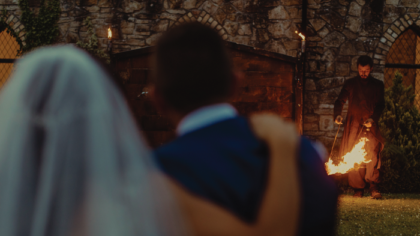 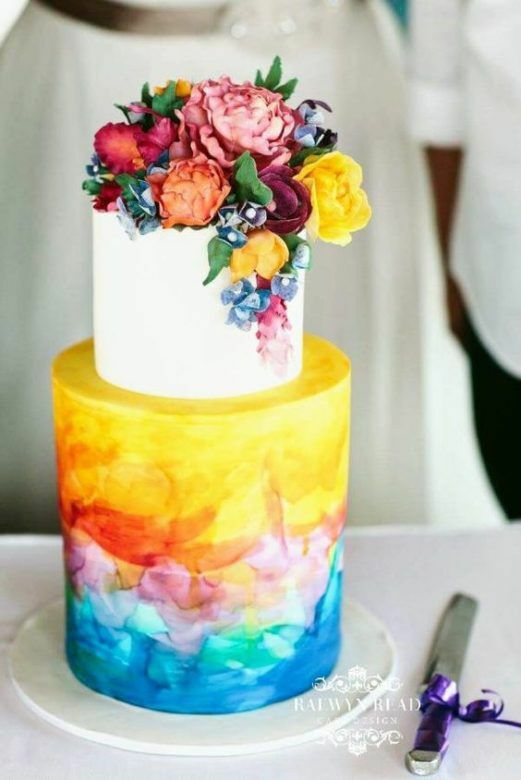 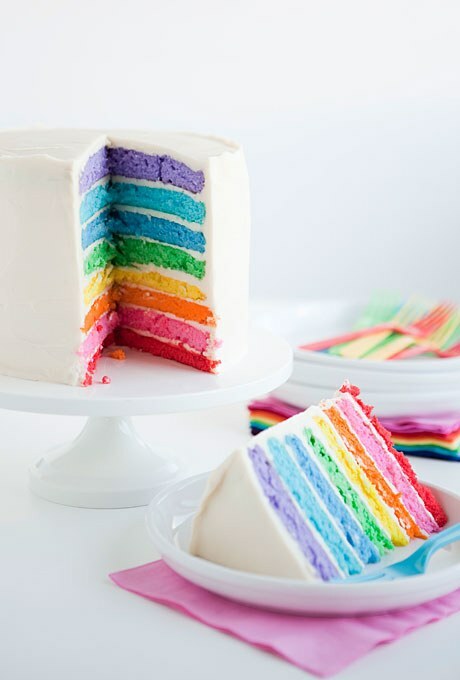 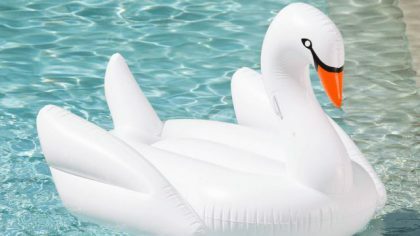 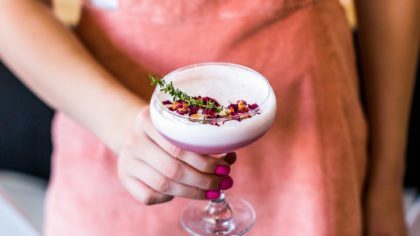 Whether you’re incorporating the ROY G BIV colours to your big day to celebrate your gay pride and the right to marry your soul mate or just a big fan of every hue under the sun, it’s is the perfect colour palette for a one-of-a-kind wedding day. 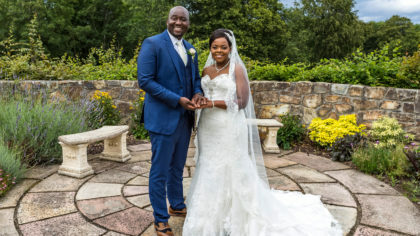 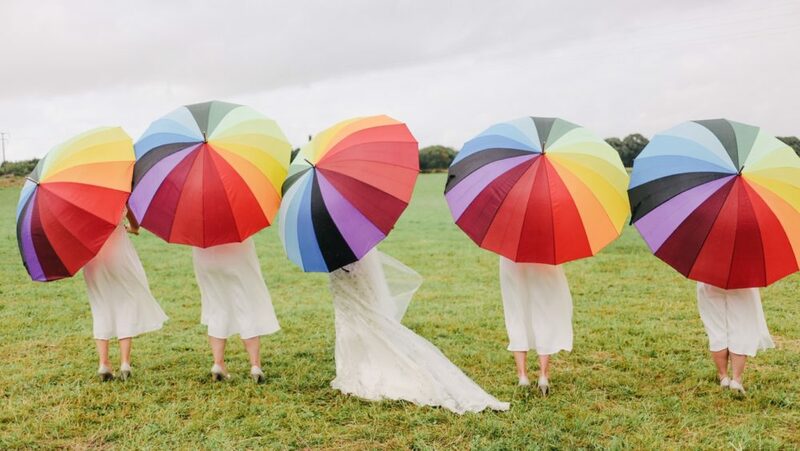 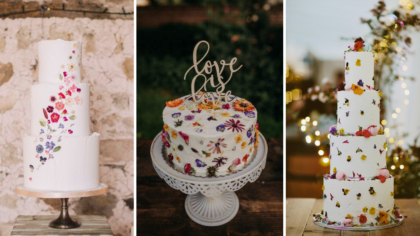 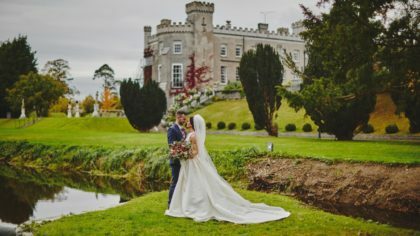 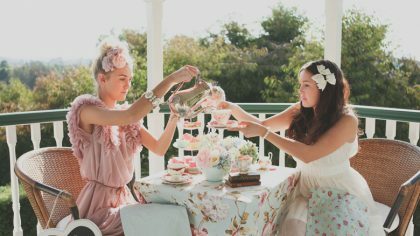 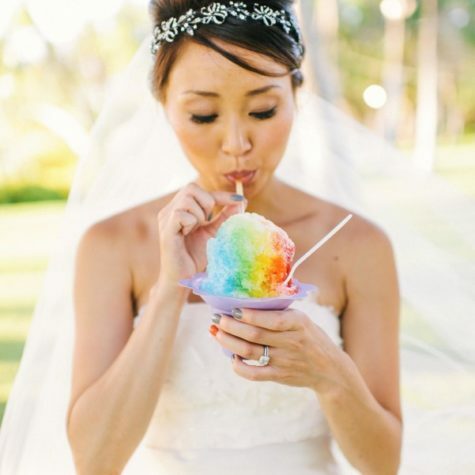 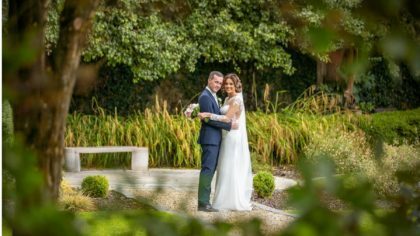 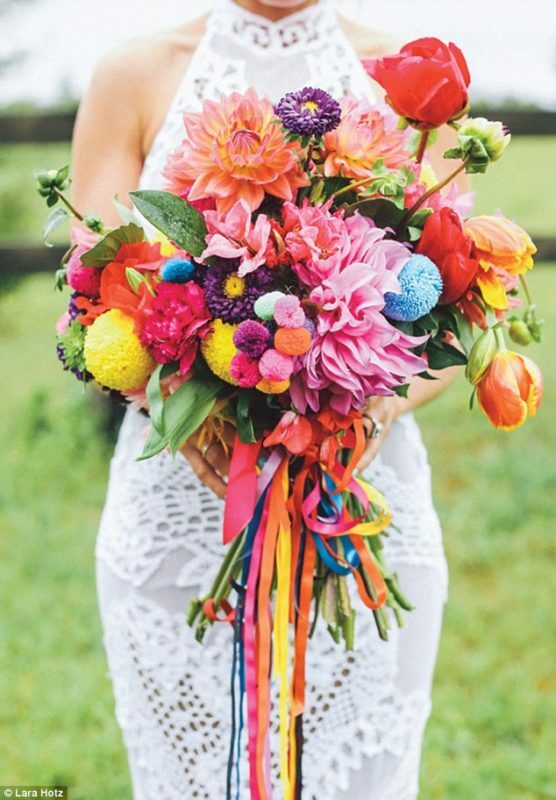 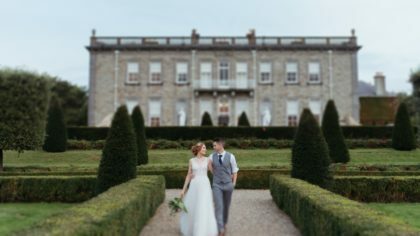 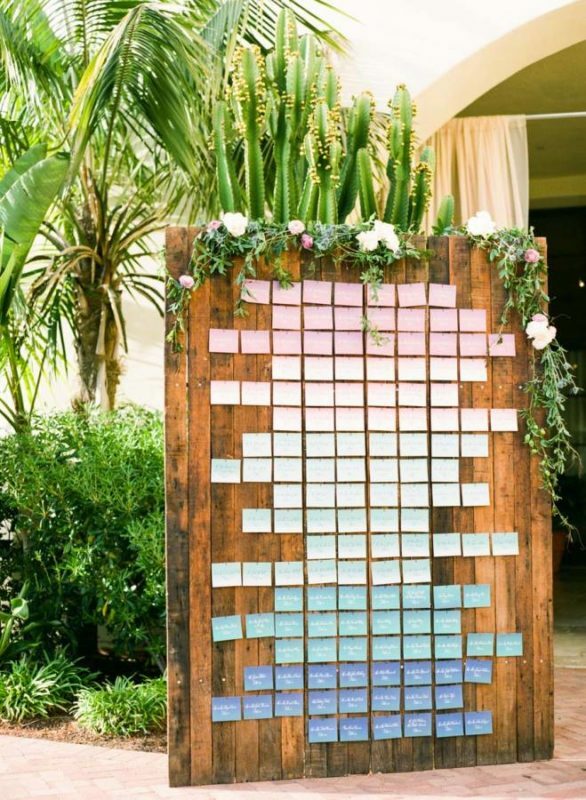 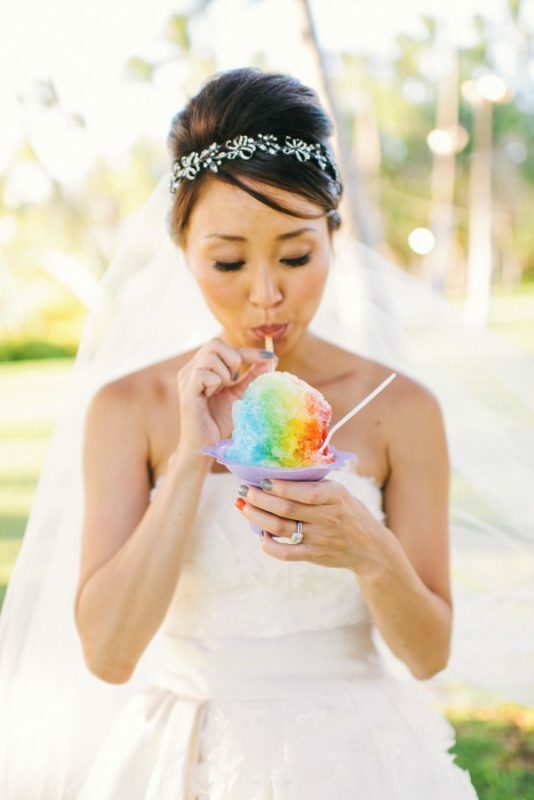 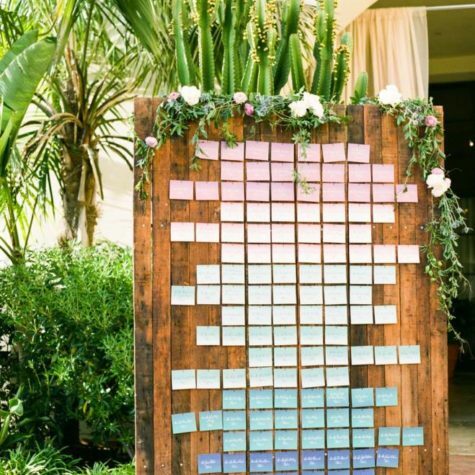 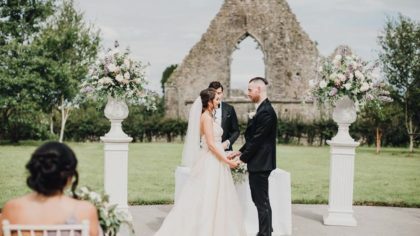 There are so many different ways to get creative when using a rainbow colour scheme, without getting tacky, so take a look at these ideas for the ultimate rainbow wedding inspiration.